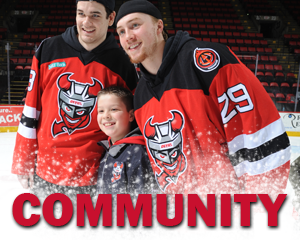 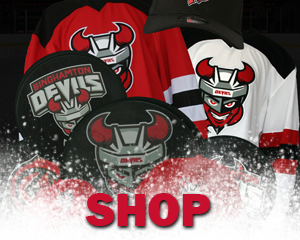 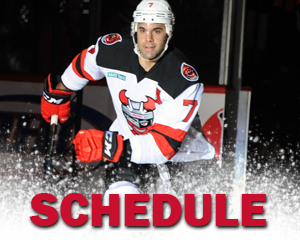 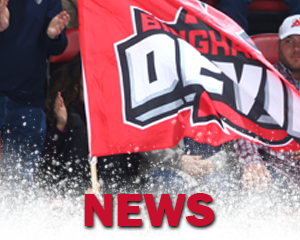 BINGHAMTON, NY – The Binghamton Devils are excited to invite fans to their Open House Presented by iHeartRadio on Saturday, July 21, from 11:00 a.m. – 3:00 p.m. inside Floyd L. Maines Veterans Memorial Arena. 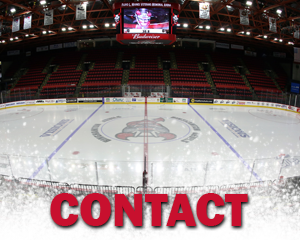 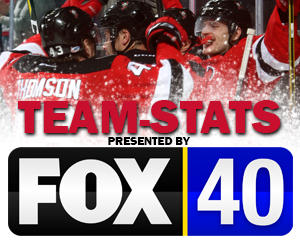 This free event will allow fans to have the chance to be in the Binghamton Devils 2018-19 television commercial, win a FREE SkyBox night, and tour the Floyd L. Maines Veterans Memorial Arena. 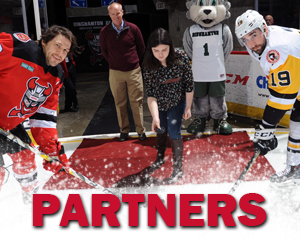 More activities and guess will also be added to the event in the coming weeks. 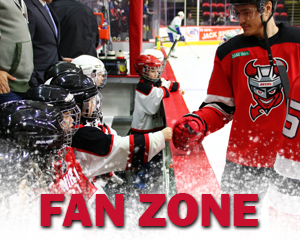 Fans can RSVP to the event HERE or BELOW and be automatically entered to win a Skybox Suite at the Open House. 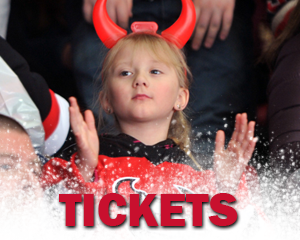 The Devils will open up the 2018-19 season at home on Saturday, October 6 at 7:05 p.m.